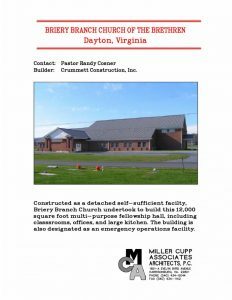 Briery Branch Church of The Brethren – Miller Cupp Associates, Architects, P.C. 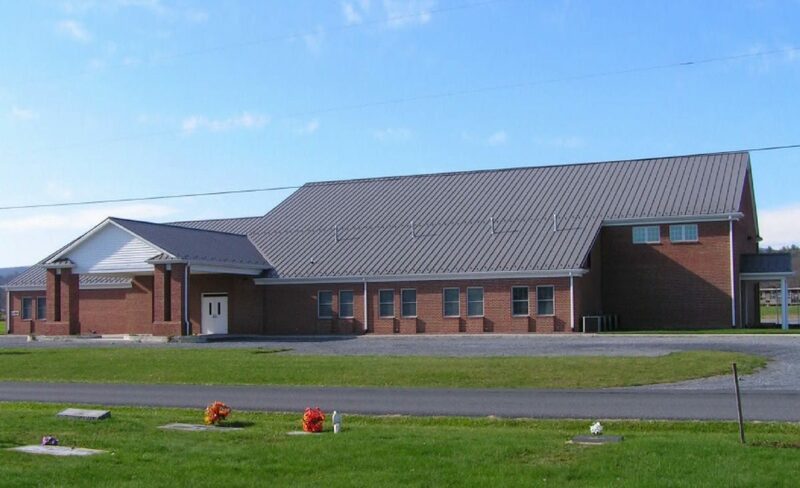 Constructed as a detached self-sufficient facilty, Briery Branch Church undertook to build this 12,000 square foot multi-purpose fellowship hall, including classsrooms, offices, and large kitchen. The building is also designated as an emergency operations facility.